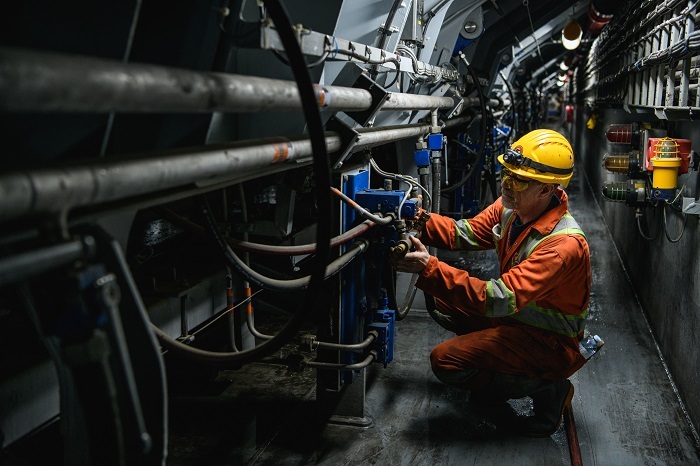 Algoma’s safety success is demonstrated by an overall reduction of Lost Time Incidents and is only made possible by the dedication of our crews and shore-side staff. Our employees help to ensure a safe working environment and are committed to further improvement in achieving a goal of “zero incidents”. We are committed to providing a safe working environment by reducing incidents through our safety and quality management programs. Risks to employees, customers, guests, contractors and assets are managed through compliance with our Integrated Management System and applicable international, federal, provincial and state regulations and Classification Society Rules.